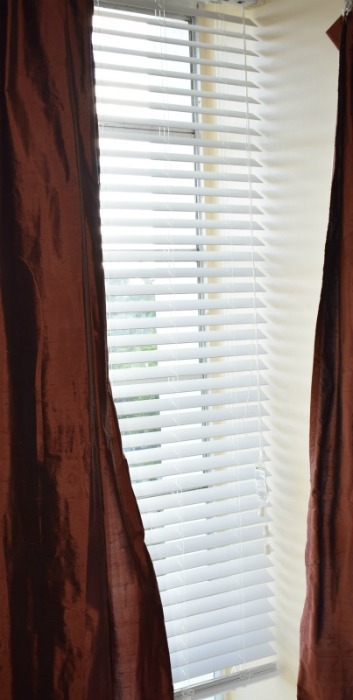 Have you taken a close up look at those blinds lately ! 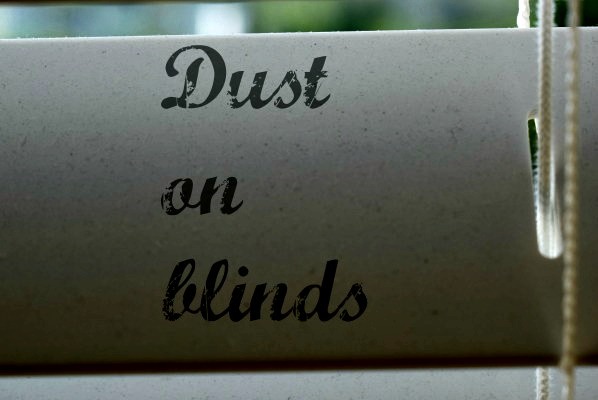 The fact is, blinds can become quite the inconspicuous dust collecting site. 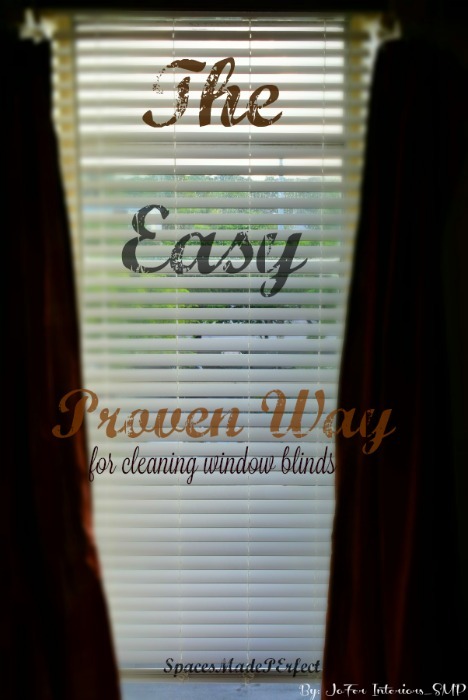 In this short tutorial we will show you a how to trick for cleaning window blinds the easy way. 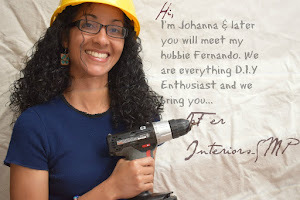 This proven technique will also demonstrate how it will prevent dust from flying around and from finding residence on another surface area of your interior space. 1. Eye protection such as goggles. 2. vinegar (white, NOT apple cider)unless you absolutely love the smell. 7. Last but not least ( Trigger Happy Fingers ;0). You will see why later in this post. This is a side view of the large 36inch X 96inch ceiling to floor window and blind we will be working on. Close up view of the blinds were it shows dusty areas. Hint: These blinds should be white NOT beige. 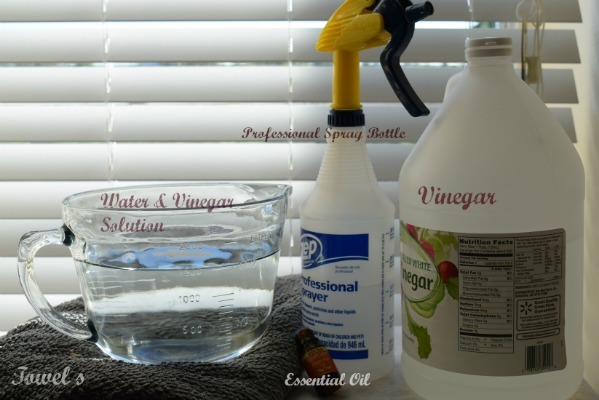 Mix 1 part water, to 1/2 part vinegar and add 2 drops of your favorite essential oil(s)per every 8oz of water/vinegar solution and shake vigorously. Note: The essential oil is only to give the solution an odorizing effect, hence giving the room an invigorating aroma. Here we will first place the blinds in a semi closed position, leaving at least 1/4 inch opening between shade slabs. This spacing will allow for the solution and grime to cascade down to the ground. 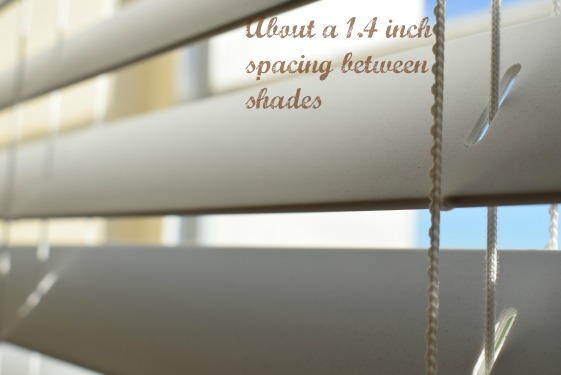 If blinds are completely shut, the area where they meet will not be treated. 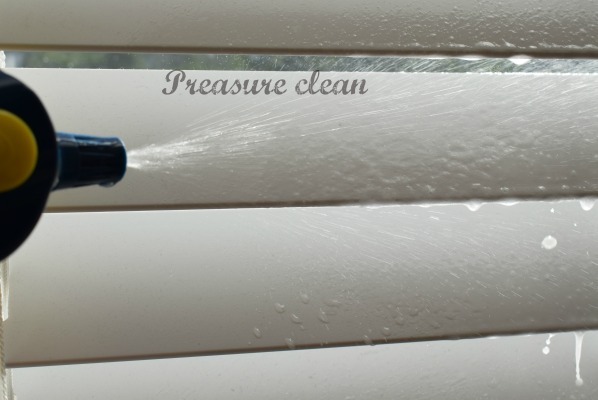 In this image you can view how after spraying the solution onto the blinds, the grime starts to loosen and slowly drip downward. Note: The key here is to keep the spray bottle nozzle as close as possible to the blind while spraying so the force can also aid in loosening the stuck on grime. if you are anything like me at times, patience is usually NOT a virtue. 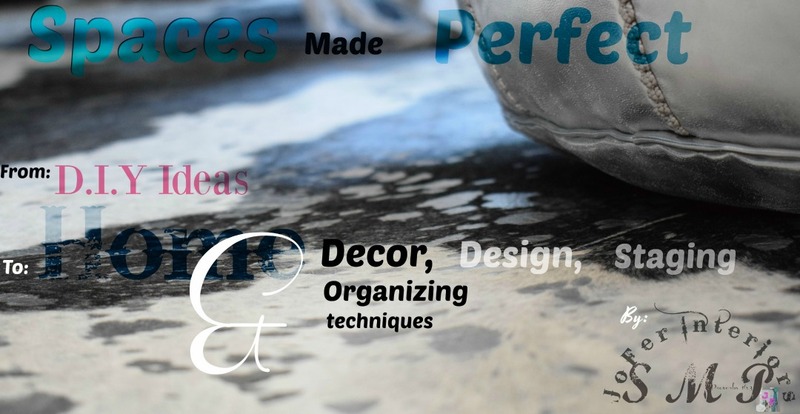 Start at the top of the blinds at any of the ends you chose and spray in an Horizontal pattern. Spraying erratically will defeat the purpose of allowing the dripp process to work successfully. You do not want the dirt from the top blinds drip over the clean blinds leaving as a results dirty stuck on water marks. Hint: Spray evenly from one end to the next, one blind at the time. As you can see here, all the dirt from the top ( when done properly ) has cascaded and found its way to the lower blinds and onto the towels below. All we have to do know is to follow through with the same procedure for the lower blinds. Reminder: Remember to flip the blinds in the opposite direction and repeat the process. Conclusion: A great solution for some of the grimiest issues at home does not always have to results in the purchase of the next big house cleaning product on the market. Simply turn to your cabinets, pantry or even your fridge and you may just find the perfect organic solution to your next home chore.